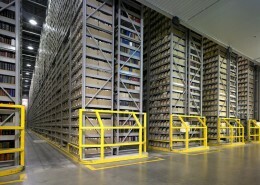 Research Collection and Preservation Consortium (ReCAP), a consortium of Columbia University, the New York Public Library and Princeton University, is a high-density shelving facility for library materials that provides a specialized climate for the preservation of books and other proper-based materials. 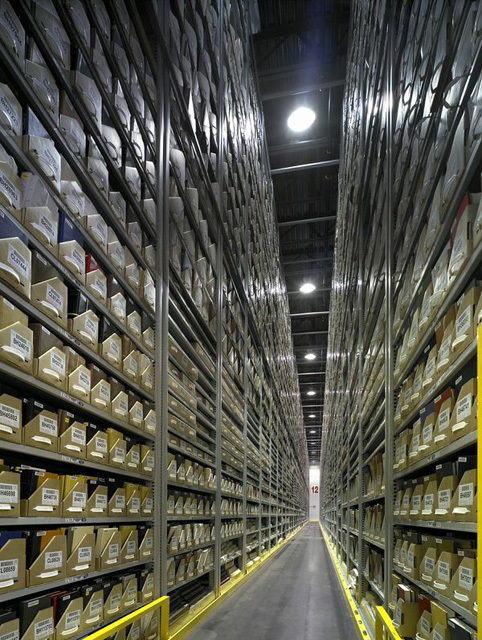 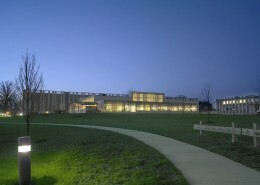 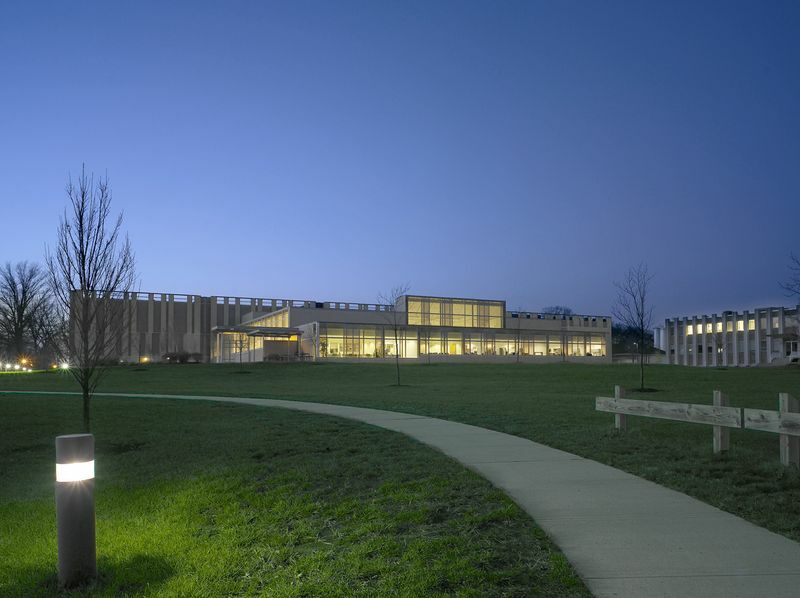 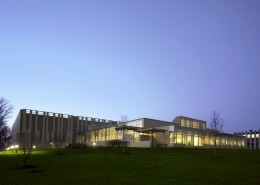 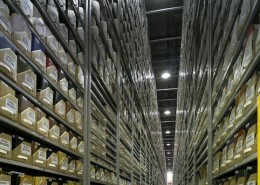 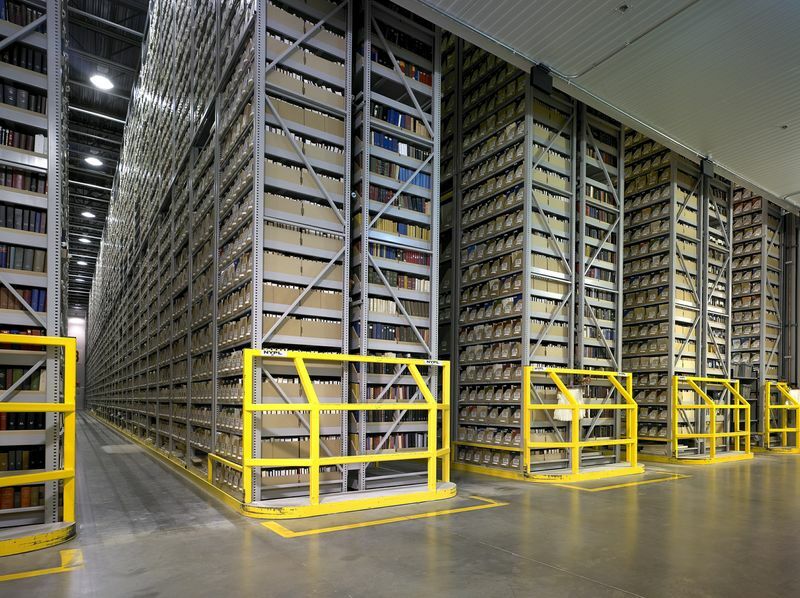 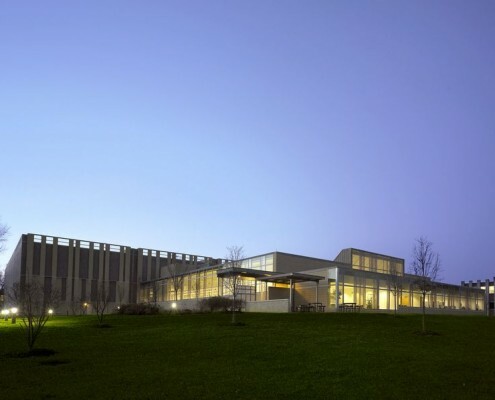 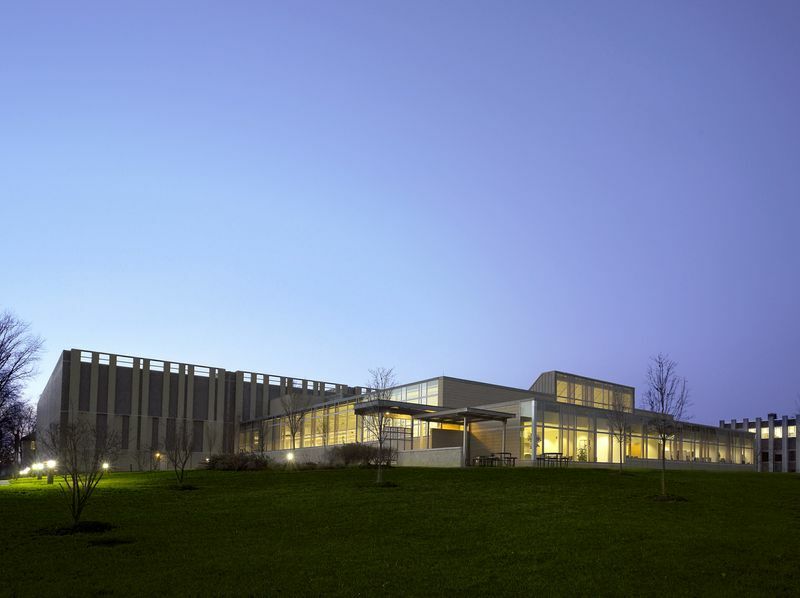 Located on Princeton University’s Forrestal Campus, the facility offers a sophisticated inventory control and retrieval system for easy and secure access to the items for library users. 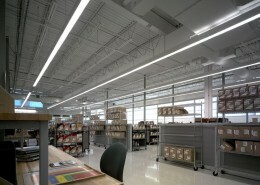 Hatzel & Buehler was awarded the electrical contract for three modules – a film vault, processing areas and offices. Hatzel & Buehler’s work included furnishing and installing lighting, switchgear, fire alarm, generator, ATS, Access Control and Lighting Protection throughout the facility.